BAL – the market-leading manufacturer of full tiling solutions including adhesives, grouts and ancillary products – have bolstered their specification and sales team with two new hires. James Purrett joins the team as Specification Manager covering the Midlands and Wales. He has extensive experience in the bathroom sector, joining BAL from Venesta – the washroom and cubicles company – where he worked for six years as Specification Manager. James’ previous roles include Design Engineer at Washroom Accessory Company and Product Designer at Venesta, Amwell & Bushboard. He is also a qualified CAD Technician and worked on large scale projects including the M1 widening scheme. Also joining BAL is John Hunter who will work in Specification and Sales in Scotland. Edinburgh-based, John has more than 20 years-experience in the tiling sector including more than 16 years with Johnson Tiles. John has strong relationships with contractors, distributors, regional developers, and architects across Scotland and NE England and joins BAL from Capital Tile Supplies. James and John will work with architects, designers and specifiers supporting them on M40/M20 specifications, providing project support and delivering BAL’s suite of RIBA-approved CPDs. 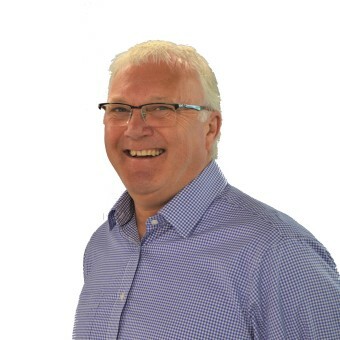 John will also work with BAL’s distribution network in Scotland to boost sales and support fixers and contractors working with the company’s products. 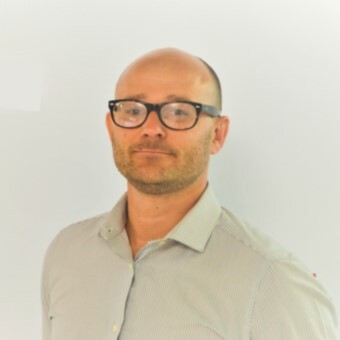 David Lyman, Sales Director at BAL said: “We’re delighted to welcome James and John to the team as part of our continued development and investment in the specification and sales team to support all stakeholders in delivering long-lasting and high-quality tiling projects across the whole of the UK. BAL has several free tools available to architects and specifiers to assist them from project start to completion including the company’s industry-renowned free and dedicated Technical Advisory and Specification Service (TAS) for technical queries and Sample Testing Service to ensure the correct selection of tiles and fixing products during the specification process.